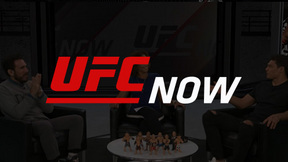 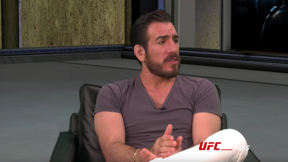 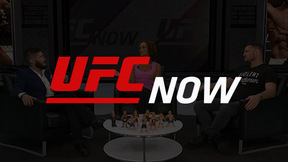 On this episode of UFC NOW, we’ll discuss how you can authentically generate a rivalry with a champion. 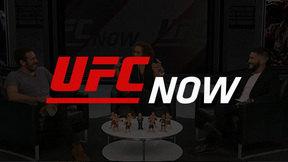 Plus, we’ll break down how one of the all-time win leaders in the UFC ceases to get hit. 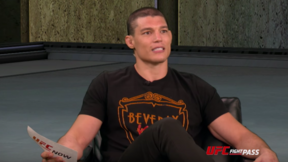 And we’re back with another edition of Roundhouse, as Kenny Florian and Alan Jouban will play a game of “Do You Know”? 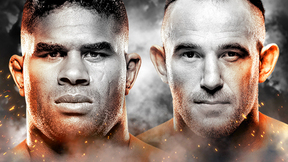 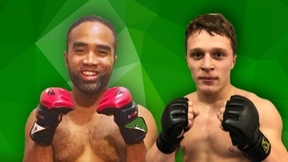 And our Top 5 for the week is a good one, which is the Top 5 Welterweight Fights.